Top 5 Packing Tips for Travelling with Kids. No. 1 - write a list. When I first started travelling with my kids, my suitcase was practically exploding with an excess of baby and toddler paraphernalia, and yet STILL, I managed to forget essentials. While some items never left the suitcase, I had to purchase others to replace the ones left at home. But over the years we’ve fine-tuned the art of packing for a family holiday. 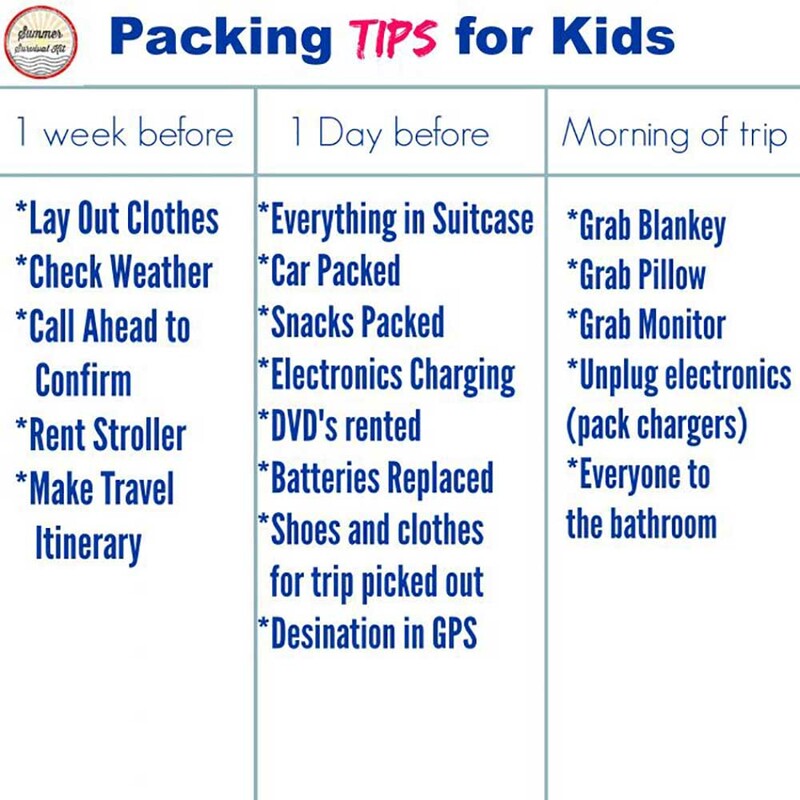 Here are our top 5 packing tips for travelling with kids. No matter how often you travel and how experienced you are, the only way to ensure you remember everything you need is to make a list. 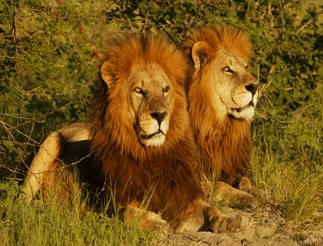 We have different lists for beach holidays, camping holiday, long haul, short haul and ski holidays and they’re often updated as we discover a new essential item. 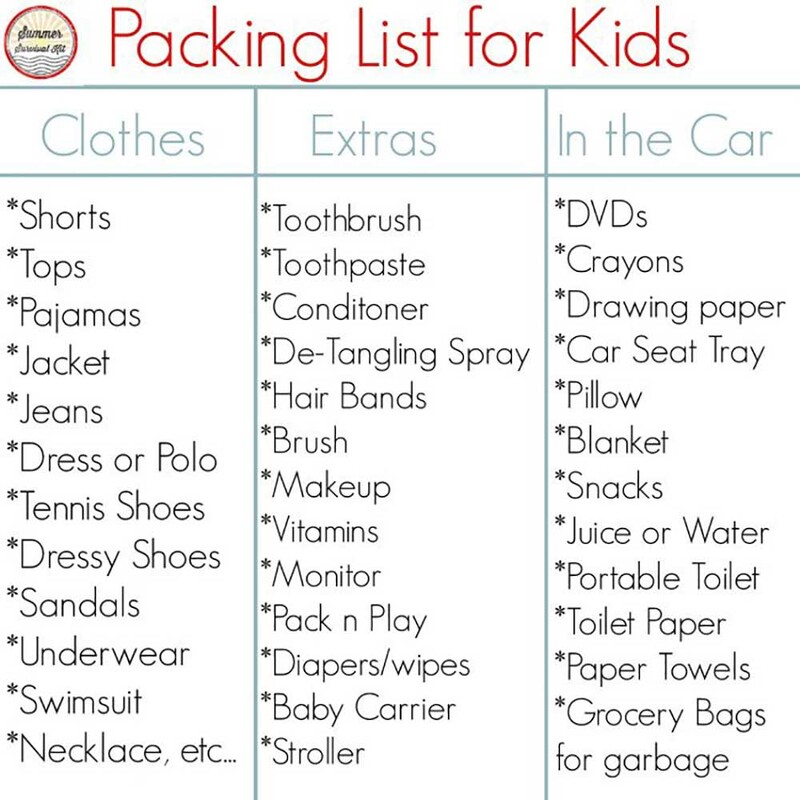 Here are a few packing lists created by travelmamas.com to start you off creating your own, and below from yourmodernfamily.com. Our kids love packing for a holiday. The excitement begins when the suitcases are dusted off and left open on their beds ready for packing. Of course, when they’re younger they need guidance (and plenty of explanations as to why it’s not necessary to bring 12 soft toys), but as soon as they can read, give the kids their own packing list and let them tick off items themselves. 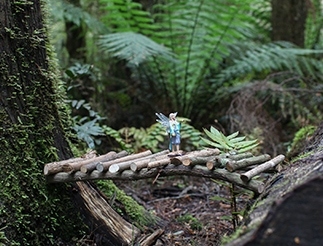 More on packing for toddlers on Adventure Mamma’s blog. Check the weather forecast before you start packing, and count out as many t-shirts, shorts, skirts, underwear, socks, etc, that each child will need according to the number of days you’re staying. Then throw in one extra of each. Add these quantities to your list so the kids know how many socks and undies to pack. It’s always a good idea for everyone to take a day bag on holiday. On the journey, it can include a change of clothes (especially for carsick-prone kids), maybe a book, device of choice – laptop/iPad/mobile phone, a few snacks and a drink bottle. Once you’ve reached your holiday destination, the day bags become useful for kids take on trips to the beach, etc, to hold drinks, snacks, hat, sunnies, sunscreen, towel, and ensures you don’t have to carry everything. Be sure to pack a wet bag in each kid’s daybag for trips to the beach, kayaking, snorkelling or water parks. Technology: don’t forget the chargers! Technology is a part of life and therefore a part of travelling life too. Make sure the kids remember chargers for all their devices, and ensure you have enough charging ports for all of them. We usually take a power board overseas with us, so that only one international adapter is required. For the journey, make sure all the kids have headphones unless you want to listen to Peppa Pig or the Wiggles for five hours. Also, invest in a headphone splitter in case the kids want to watch the same movie on a shared device. Listen to our Kinderling Kids Radio chat about packing for family holidays!